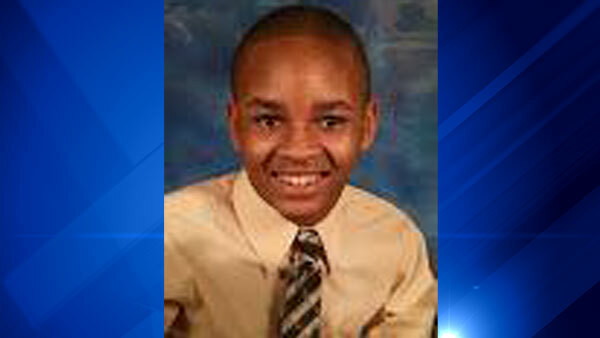 CHICAGO (WLS) -- Police are asking for the public's help finding Jaesean Coleman, 14, who has Autism and has been missing for 24 hours. Police say Coleman was last seen around 3 p.m. on Monday, Aug. 31, in the 7900-block of South Muskegon. He was last seen with Amanda Stinson, a 33-year-old African American woman who is 5 ft. 2 in. tall and 300 lbs. Coleman's grandmother and legal guardian, Glen Ellyn, says Stinson is his mother, but does not have custody of him. Ellyn also says Stinson has bipolar disorder. Police describe Coleman as an African American boy with close-cropped hair, 5 ft. 4 in. tall and 150 lbs. Police say he may be in the area of East 79th Street between Muskegon and Cottage Grove, and that he's known to frequent the lakefront. If you have seen Jeasean Coleman or have information about his whereabouts, please call 911 or contact Chicago Police Special Victims Unit - Area South at 312-747-8274.